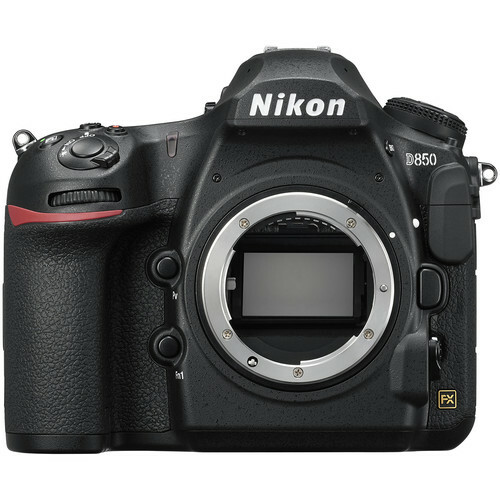 Nikon D810 DSLR Camera (only body) takes its place as the high resolution option lends great versatility, freedom and high-technology to yield quality and high-resolution still images and videos uncommon in most Fx-format cameras in the Nikon DSLR lineup.Continuous shooting speed in FX format is 5 fps and in DX format hits a maxithe ISO rangemum of 7 fps. In addition, the Full HD video capabilities of the D810 have been upgraded to include 1080p capture at 24, 30 and 60 fps. Also, the improved efficiency of the processor enables up to 1200 shots on one battery charge and 40 minutes of video recording. Low light performance has been upgraded thanks to a wide native ISO sensitivity range that runs from 64 to 12,800 and can be expanded from 32 to 51200.Versatile AF Modes of 9, 21, and 51 points and 3D tracking enable fast, precise auto focus control. AF sensitivity down to -2 EV is effective in low light and 15 cross-type sensors are compatible with AF NIKKOR lenses with open aperture of f/5.6 or faster. Eleven central focus points work with an open aperture of f/8. 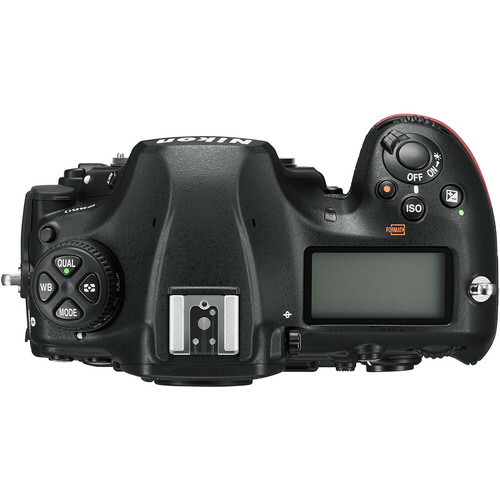 Improvements include upgraded 'lock-on', expanded 'store by orientation,' and more options for AF mode restrictions.The 5-point AF area can be shifted across the 51-point array as your composition changes..The advanced Multi-CAM 3500FX autofocus sensor offers 51 AF points with 15 cross-type sensors and Group Area AF enables five AF sensors to be used as one group. 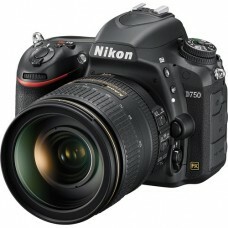 This is useful when shooting subjects that cannot be tracked easily by one AF point due to lighting conditions.As a camera optimized for video capture, the D810 features recording in both FX and DX formats including simultaneous recording to memory cards and an external recorder as well as recording 60p output to an external recorder. 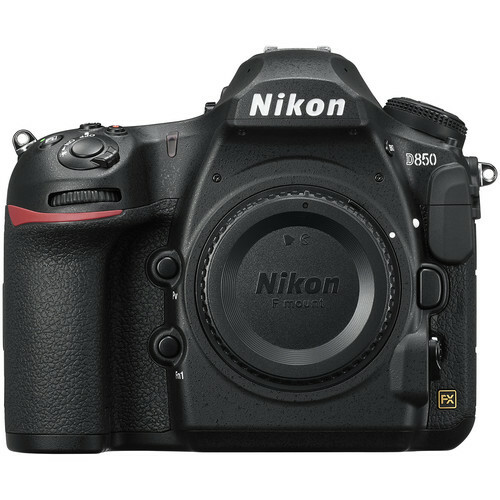 The ISO range for video has also been expanded to run from ISO 64 to 12,800 and expand to 51200.This Nikon DSLR camera provides 01 year warranty.